Eating vegan is now easier than ever with Purple Carrot’s new line of meal kits including both breakfast and lunch items. 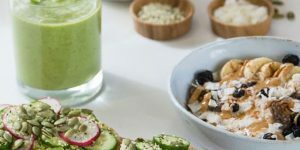 Combined with its already famous offer of scrumptious dinner kits, these new options allow you to enjoy healthy, plant-based food throughout the day. Here are some extra details about Purple Carrot’s latest menu expansion. Sun Basket meal kit service has just hired the renowned Dr. David Katz as its chief science advisor. 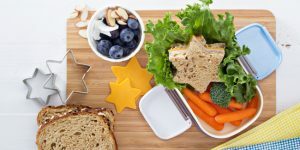 According to the folks behind Sun Basket, Dr. Katz will assist the popular meal kit service in its efforts to become the first-ever online food-as-medicine platform. Find out what benefits this may bring to Sun Basket patrons in our brief report. 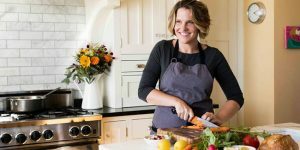 Beloved Canadian meal kit service Chef’s Plate has just been acquired by HelloFresh, the meal kit giant that is growing stronger by the minute. Read our report to learn more details about the acquisition and find out why this union between two rivals may prove to be the best possible move for both parties. Home Chef has come up with a great way to help its patrons spruce up their kitchens. 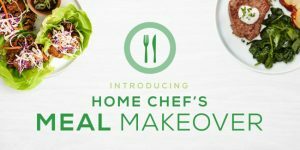 Until mid-November, all Home Chef customers can take part in Meal Makeover sweepstakes and potentially win some pretty awesome cooking-related prizes. Learn the rules of the game and find out what you can get as a winner in this quick-to-read report. 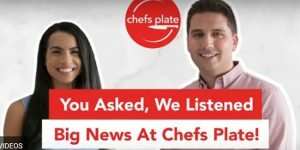 Chef’s Plate meal kit delivery service scoured the web to find out what its customers loved and loathed about its offer. After conducting a thorough research, the company expanded its menu and introduced some much-desired changes that are sure to delight meat and veggie lovers alike. Read our report to find out more about Chef’s Plate’s improved offer. 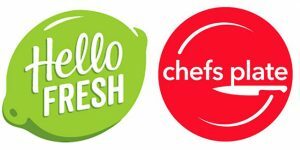 HelloFresh meal kit service has just announced its launch in New Zealand and its team seems to be thrilled about this long-awaited expansion. The company’s CEO for Australia and New Zealand has shared some details on what New Zealanders can expect and we are sharing the most interesting bits with you in this quick report. Sun Basket is always looking for new ways to please its patrons. Now, the popular meal kit delivery has added Super Speedy Recipes to its already vast offer, allowing its customers to prepare culinary delights in just 15 minutes. Read this article for more information on these excellent new recipes. Blue Apron meal kit delivery service is teaming up with Whole30 to offer a new line of Whole30 meal kits that will be on the menu throughout September. 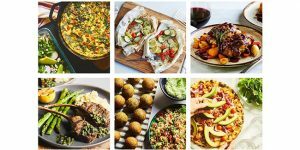 Aiming to repeat the success of its January selection of Whole30 kits, the popular service has created some pretty amazing diet recipes that are as mouthwatering as they are healthy. 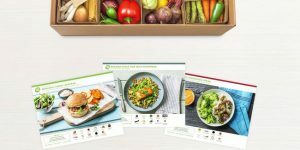 HelloFresh meal kit delivery service has just introduced its brand new Google Chrome plugin, complete with gorgeous food photos, personalized greetings, and more. If you spend a lot of time online and food photography is your favorite kind of art, join us as we explore the lively and lovely design of HelloFresh’s inspirational Chrome plugin. Chef’d meal kit service is no longer in business and as the company’s numerous employees and fans are saying goodbye to the service they knew and loved, another company is taking over the Chef’d name and assets. Read this post and discover what True Food Innovations, the new owner of Chef’d, plans to do with its newly acquired facilities.